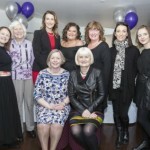 The FoSUH held a very successful and enjoyable IWD on 8th March 2018. 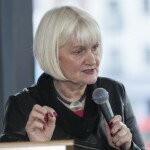 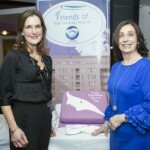 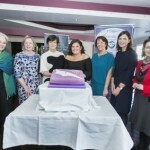 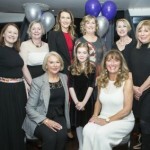 This was an exciting global event and the Sligo IWD day did not disappoint. 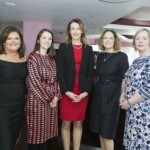 We had a range of speakers from the business and entertainment world in Sligo and the day ranged over three sessions for the full day.